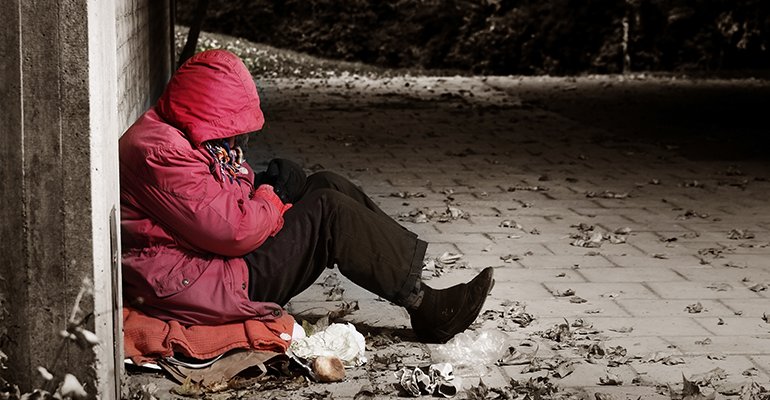 Nearly 11,000 young people across Australia remained homeless even after seeking help from services, new analysis of homelessness data reveals. Council for Homeless Persons (CHP) analysed the Australian Institute of Health and Welfare Specialist Homelessness Statistics for 2017-18 and found that nationally 58,480 young people sought out homelessness services, but 11,000 were left without permanent accommodation. And in Victoria, out of 20,000 young people who accessed homelessness services, 3,600 were not found permanent accommodation. The release of the new modelling by CHP coincides with Youth Homelessness Matters Day, raising awareness of people aged between 12 and 25 currently experiencing homelessness. Jenny Smith, CHP CEO, told Pro Bono News the figures were “confronting” and showed that homelessness services were under more pressure than ever. “The fact that nearly 11,000 young people are without a home after services have bent over backwards, reflects the broader environment in which young people find themselves in which our homelessness services are struggling to access accommodation,” Smith said. She said homelessness services were not able to compete against the lack of social housing, low youth wages, and the low level of government income support for young people. “Youth allowance and youth wages are so grossly inadequate when they’re competing in the private rental market,” she said. Representatives from the social housing and homelessness sectors were left reeling after this year’s budget, where despite infrastructure coming out as one of the big winners, spending around social and affordable housing barely made mention. Smith said the upcoming federal election and the Victorian State Budget, to be delivered at the end of May, provided an opportunity for both state and federal governments to take real action on the high rates of youth homelessness. “The party that takes government needs to address the level of welfare payments to young Australians and also invest in social housing,” she said. The Everybody’s Home Campaign – a national coalition of social housing and homelessness organisations – has repeatedly called for greater investment in social housing infrastructure, and a commitment from both sides of government to a national plan to end homelessness by 2030. The Everybody’s Home Campaign spokesperson, Kate Colvin also used Youth Homelessness Matters Day to encourage the public to sign a petition calling for the federal government to implement the national plan. “One in four people homeless today will be young! 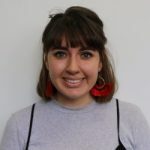 That’s why we urgently need parties to commit to a national plan to end homelessness that meets the needs of young people,” Colvin said on Twitter.